Tidy up your rear end with this R&G Tail Tidy/Licence Plate Holder!Suitable for the Ducati Streetfighter (1098). Note: micro indicators not included - see alternative product. Available in Black, Red or Titanium powder coated finishes. Left hand side water pump cover to fit the Ducati Multistrada 1200 '10-'14, Streetfighter (1098), 848, 848 Streetfighter, 1098, 1198, Hypermotard 821 / Hyperstrada 821/ '13- and many more. These fork protectors are suitable for the Ducati 848, 1098S, 1198S, & Streetfighter (1098) models help to eliminate damage to the front forks during a drop. This Tank Traction Grip Kit has been specially designed for the Ducati 848,1098 and 1198 and 848 Streetfighter and 1098 Streetfighter models. 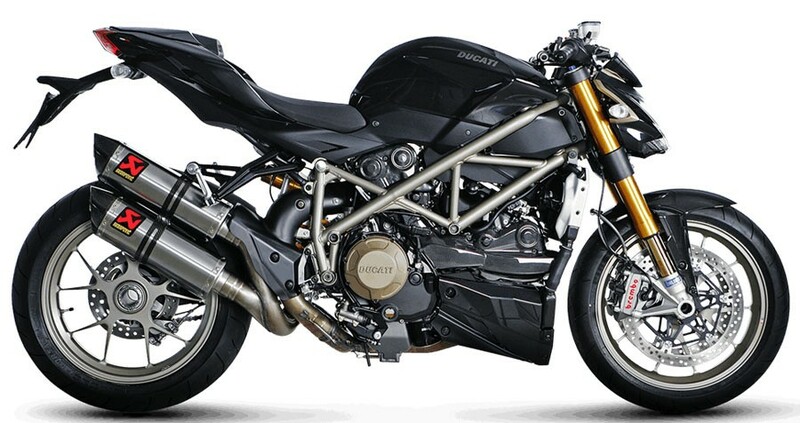 This specific BMC Air Filter has been made for the Ducati 848/EVO, 1098 (All Variants), 1198 (All Variants), Diavel/Carbon, Multistrada 1200/S/S Touring (11-), Streetfighter/848 models to there Competition/Race Standards to allow maximum airflow through the filter for best engine performance.